Our program is delivered by Jennifer C. Zamecki, an Accredited Certified Professional Coach who has a wealth of knowledge and 20 + years of experience using these tools in both large global organizations & small companies. 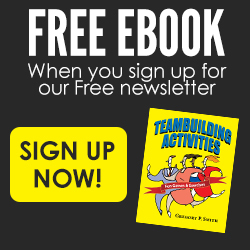 Some of the most successful human performance specialists in the world use our profile system, including Anthony Robbins and Brian Tracy. By using the Personal Engagement and Workplace Motivators (WPMOT) assessment, people can tap into a deeper realization of who they are. They will gain powerful insight into why they move into action and what really motivates them to achieve. The theory behind the WPMOT instrument was developed by Eduard Spranger. In his work Spranger observed that people could view the world and their interactions within it through six different “value lenses.” Depending on which of these “lenses” was strongest, we could determine a person’s core motivators or drivers. This training & certification program translates to all aspects of business and personal life. This program can assist novices to seasoned professionals. Application of Workplace Motivators is selection, development, more effective communication & sales. 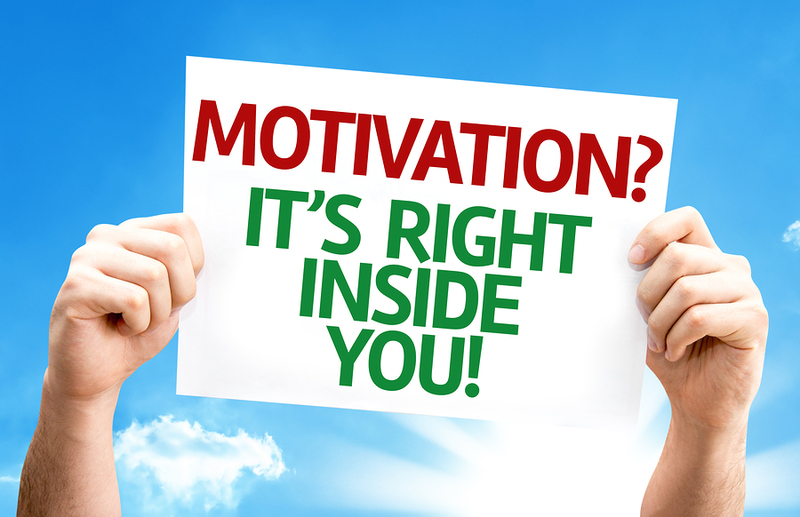 Why do I need Personal Engagement and Workplace Motivators Certification Training? The Workplace Motivators is a powerful tool that allows us to understand the things that motivate and drive others to action. When talking to, interacting with or observing others we are able to pick up clues as to their values and motivators. Communication significantly improves when we have the ability to recognize and adjust our message and method of communication to suit the other person. The Workplace Motivators looks at WHY we move into action. A wise person said “Leadership is the art of getting things done through other people… but for their reasons”. This is why you need the Workplace Motivators. As we apply the ideas and concepts to understand that every person has their own reasons behind what they do (their own motivators), we will be able to select & develop a person’s potential more effectively. The people who benefit most frequently, work within organizations to recruit, select, develop and manage the performance of great people. That being said, these clients apply the assessment tools and their certification knowledge to division heads, frontline managers, middle managers and senior leaders to name just a few – all of whom benefit. Certification also requires the successful completion of an online, open book exam taken at your convenience. 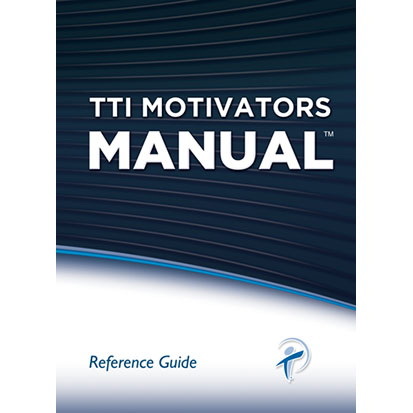 The exam will test your knowledge of the Motivators theory and the application of your knowledge based on TTI’s WPMOT assessment. The complimentary private session will build your confidence, allow you to practice, and help you integrate Workplace Motivators into your toolkit and clarify your questions. 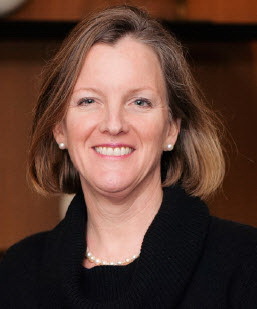 Jennifer C. Zamecki is the Founder and President of Well-Run Concepts Inc., a Human Resource Consulting Firm founded in 1997, whose mission is Job Matching and Develop Top Talent. Jennifer has over 25 years of Human Resource Management and Executive Operational Hotel and Food & Beverage experience. Jennifer holds a Bachelors of Arts in Organizational Communication from Arizona State University and is a Certified Professional Behavioral, Values, DNA, and EQ Analyst, and HD Certified TriMetrix™ Analyst from TTI Success Insights. She also holds other certifications in the area of assessments.